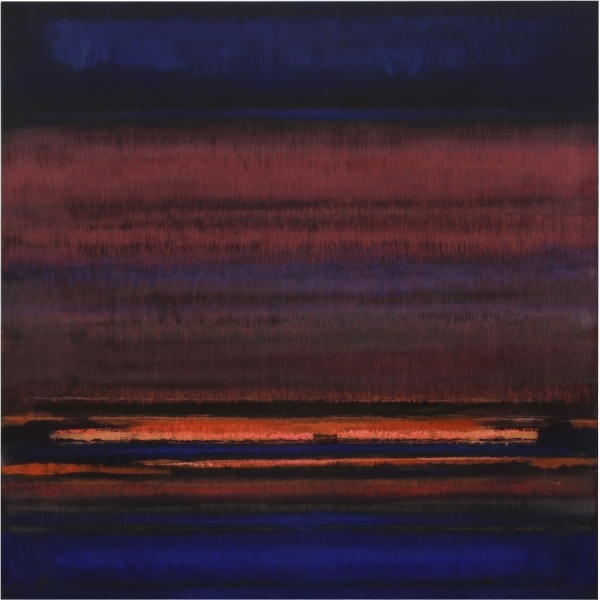 Odon Wagner Contemporary presents “Landscapes of Abstraction”, a collective exhibition featuring the paintings of Ron Kingswood, Bruno Kurz, Ricardo Mazal, Willy Ramos and Gideon Tomaschoff. The works in this exhibition build upon the lexicon of modern painting conventions, offering fresh insights to contemporary landscape painting. Inspired by atmospheric conditions encountered on their global journeys, each artist examines the sublime and often tempestuous environment of our planet.